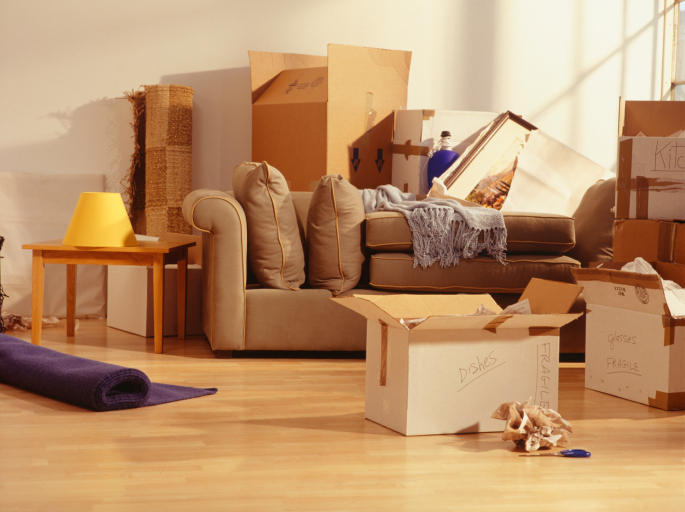 While this may not be a comprehensive checklist of things to do before you move, it's a start. Tasks listed here may remind you of other important details unique to your move. Invite family and friends to help you with the move. Donate un-needed furniture to charity. Contact insurance company to transfer policies (life, auto, homeowners). Contact schools for copies of student records. Review tax deductions on moving expenses. Arrange cut-off date for utility companies (telephone, gas, electricity, water, garbage, cable television). Request change of address kit from post office. Check out voter registration information for the new area. Transfer stocks, bonds, bank accounts and contents of safe deposit boxes. Prepare a list of clothing and essentials that will not be packed with household goods. Confirm what time family and friends should be available to help. Find or purchase boxes for the move. Label all sides of boxes for easy reference later (when they are all stacked together). Include room identification in the label (e.g. kitchen or kid’s bedroom) to make the unloading process easier. Label items you will need to access easily and place them in a separate room or closet. Clean out your refrigerator and let it air out at least 24 hours before moving. Drain outdoor equipment: Water hoses, propane tank from BBQ grill, gas and oil from lawnmowers. Properly discard aerosols, paint, oils and other flammable or toxic chemicals at your local hazardous waste center. Schedule with utility companies to have utilities turned on at your new home. Get snacks and water for family and friends to munch on during the move. Everyone will stay energized—and hydrated! Remember, items packed last will be unloaded first, so if you'll need to access something right away pack it last. Definitely remember to have bathroom tissue and paper towels in a convenient place. Include time for snacks, water, and food during the day for you and helpers. Conduct a final review of the house, including attic, stairwells, closets, cupboards, storage, garage and behind doors. If nothing else gets put away, at least set up beds in each room. After a long day of moving, you'll want a comfortable, familiar place to sleep. Everything else can wait.